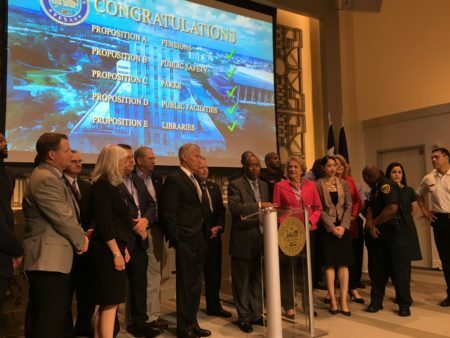 Mayor Sylvester Turner says Houston is in a better financial position with the passage of all five citywide propositions. 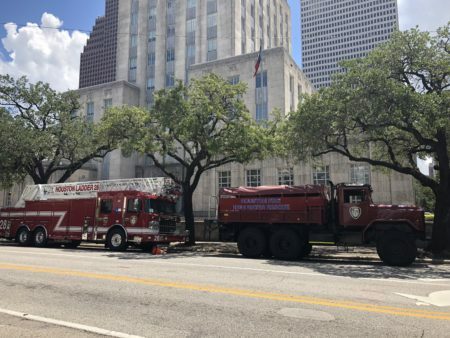 With the passage of the pension bond referendum, the city of Houston can now infuse $750 million into the police pension and $250 million into the municipal workers pension. Houston Mayor Sylvester Turner said the three-to-one approval by the voters means support came from all sectors. “It doesn’t mean that our financial problems are totally resolved. Doesn’t mean that we’re not going to have some tight budgets and we’re not going to have to make some tough decisions. But we’re in a better position,” Turner said. The bonds were an incentive to get the police and municipal unions to agree to another round of cuts and to bolster funding levels. 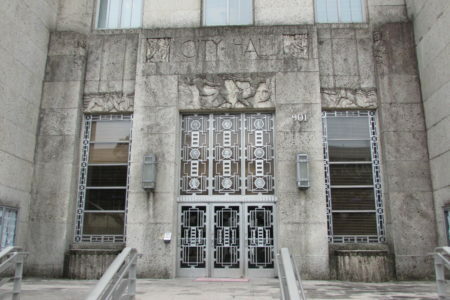 Turner credits city employees with giving up some $3 billion in future retirement benefits. 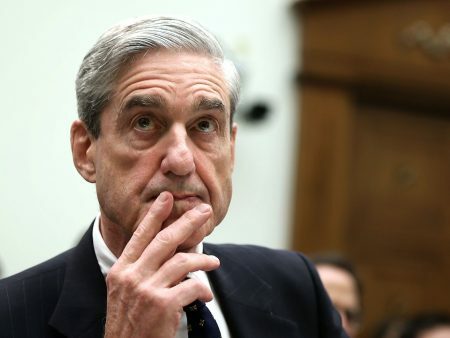 “It’s not that now there’s all this money flowing, because that’s not the case. But the financial hole was getting deeper and deeper and deeper. Now employees will know their pension benefits are more stable,” he said. Turner said had the bonds not passed, it would have resulted in layoffs across the board. 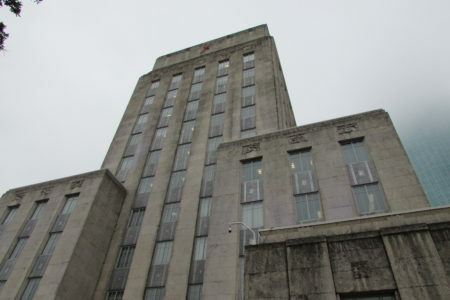 It would have added another $157 million to next year’s budget, and lead to a reduction of services, as well as a lower credit rating for the city.